FORT WORTH – May 15, 2018 — LEO Cyber Security, a cyber advisory, and operations firm, announced Jason Kulas has joined LEO as a director. 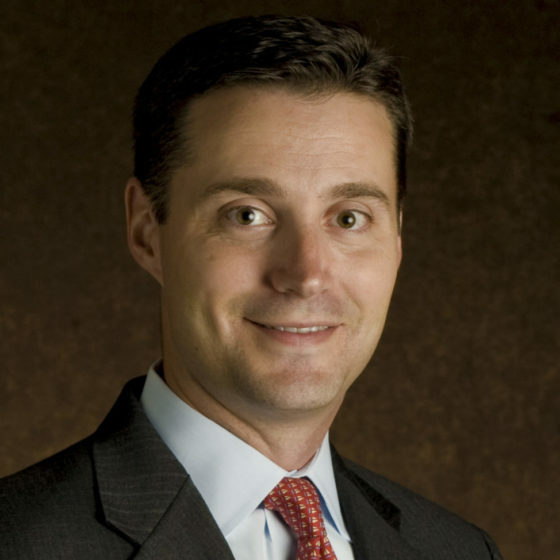 Jason Kulas is the former Chief Executive Officer of Santander Consumer USA (NYSE: SC). He served on the Board of Directors of SC from 2015-2017 and from 2007-2012. He was named CEO in 2015, President in 2013, and was the company’s Chief Financial Officer from 2007 to 2015. 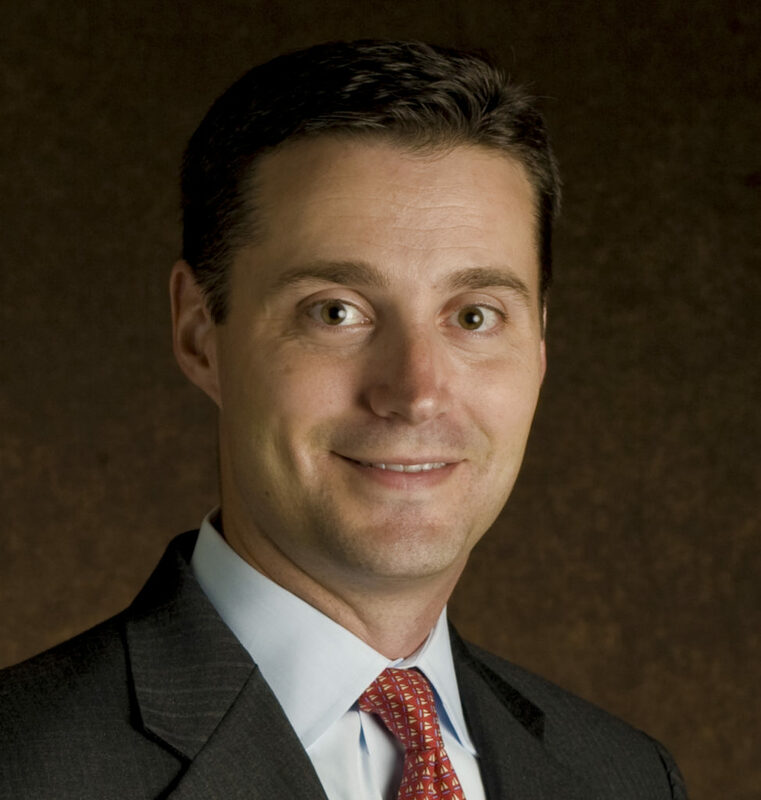 Mr. Kulas joined Santander Consumer after serving as a Managing Director in investment banking for J.P. Morgan Securities Inc., where he was employed from 1995 to 2007. He is a member of The Salesmanship Club of Dallas, the Exchange Club of East Dallas, the 21st Century Council at SMU, and the investment committee of the Dallas Regional Chamber. Mr. Kulas serves as a board member for several nonprofits in the Dallas area, including Baylor Healthcare System Foundation, Art House Dallas, Dallas Summer Musicals, and the SMU Dedman College Executive Board. He has also served as an adjunct professor of marketing at Texas Christian University. Mr. Kulas received his Bachelor’s Degree in Chemistry from Southern Methodist University and his MBA from Texas Christian University. Texas-based LEO helps businesses architect, build, and operate cyber security programs. LEO has a particular focus on underserved and emerging growth markets (e.g. critical infrastructure, mid-market financials) with deep needs for cyber security.